Seasonz will assist in planning every detail of your travel to New Zealand and the South Pacific according to your wishes. 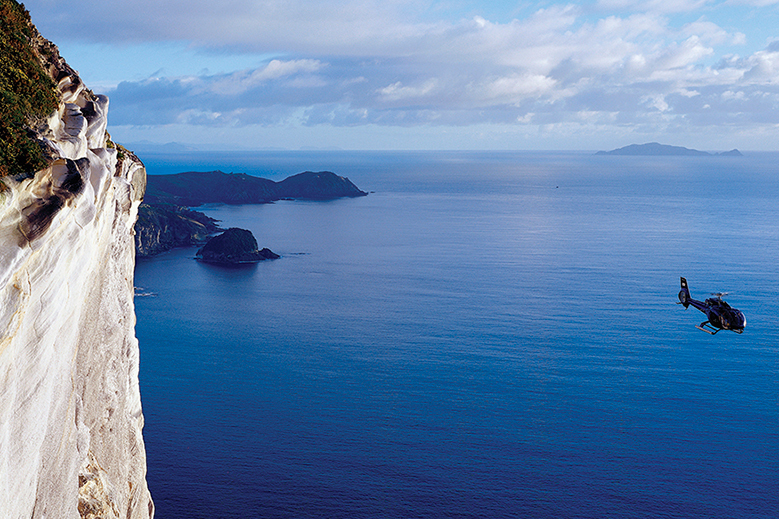 Gain tailored access to a wide variety of adventure experiences, as well as wine, food, culture and the natural dramatic scenery that make New Zealand and the South Pacific a favorite destination. The key word for Seasonz Travel is flexibility; itineraries and service are tailored to the needs of the traveler, from luxury island cruises and helicopter tours to hiking excursions, fishing and golf. All the adventure, natural beauty and legendary hospitality of New Zealand and the South Pacific are served up with creativity and attentive service. Seasonz' desire is to understand the needs of its guests to the finest detail in order to design a specific individual program for each, employing top guides, drivers and pilots and resulting in an exceptional experience of the region.